Cradle-to-Cradle certification has become a gold standard for us in terms of meaningful and effective green accreditations. Thankfully, major product categories are being transformed due to C2C design requirements. Task chairs are one such example! 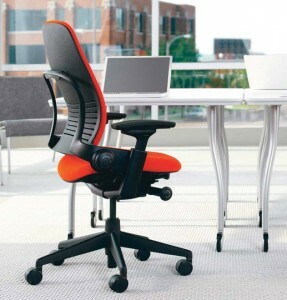 Re-nest made a nice list of 10 chairs that are Cradle-to-Cradle certified for a truly green home office environment.